Contemporary styled and elegantly designed executive rooms look forward to your arrival. 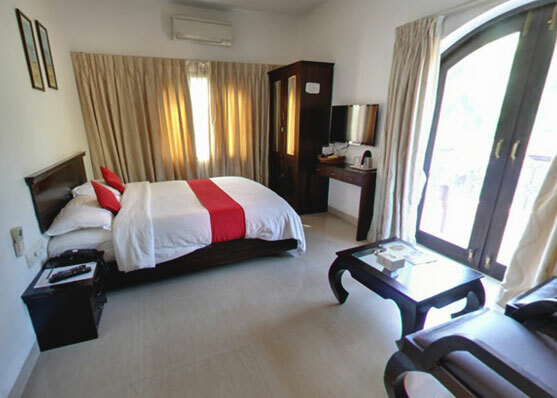 The room comes equipped with modern day amenities, cosy furniture and a double bed 10 inch jacket mattress to ensure you catch up on some much needed rest. 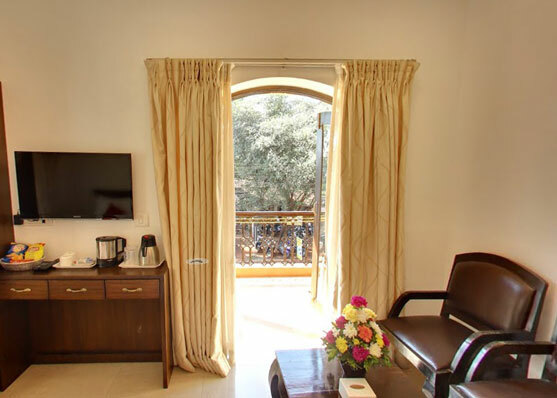 The Exec Deluxe rooms have an attached balcony which allows to sit out with your loved ones and capture moments that you will treasure for a long time.